Located strategically at the heart of Southeast Asia, Malaysia is well-known for its natural beauty and diverse cultural landscape. At its social core are three of Asia’s oldest civilisations – Malay, Chinese and Indian – as well as the ethnic communities of Sabah and Sarawak, resulting in a unique and inspiring blend of cultures. 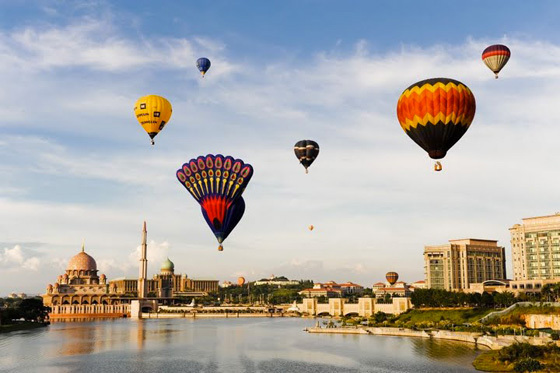 Malaysia has been chosen as the world’s top destination for Muslim travellers for three consecutive years in recent surveys conducted by Singapore’s Crescent Rating and the United States’ Dinar Standard. This hardly comes as a surprise as Malaysia has all the necessary ingredients of an ideal Islamic tourism destination. With an abundance of halal food, prayer facilities and Islamic attractions, Malaysia perfectly caters to the needs of Muslim travellers. Malaysia’s rich Islamic history and heritage also form layers of fascinating experiences just waiting to be discovered. Islamic Tourism Centre (ITC) plays a pivotal role in bringing Malaysia to the forefront of Islamic tourism. Throughout the years, ITC has been consistently and continuously working with industry players to build their capacity in Islamic tourism, thus ensuring that the needs of Muslim visitors are better served. ITC has also taken several initiatives in standardising industry’s best practices through research, seminars, workshops and industry outreach programmes, helping to establish Malaysia’s credibility in the world of Islamic tourism. The year 2014 is an important year for Malaysia as it celebrates its fourth Visit Malaysia Year (VMY 2014). 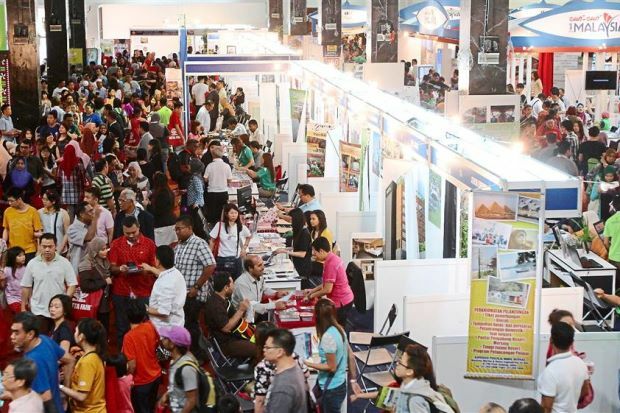 Carrying the theme ‘Celebrating 1Malaysia Truly Asia’, some 28 million foreign tourist arrivals to this country are expected within this year. Serving to highlight the country’s cultural diversity, the VMY 2014 is set to be the biggest and grandest yet with hundreds of events and festivals lined up to welcome the whole world. Now is the perfect time to experience the country’s multitude of Muslim-friendly tourism products – Islamic architectural heritage, halal gastronomic delights, vibrant Islamic festivals and world-class Islamic events – all guaranteed to give visitors an incredible time. 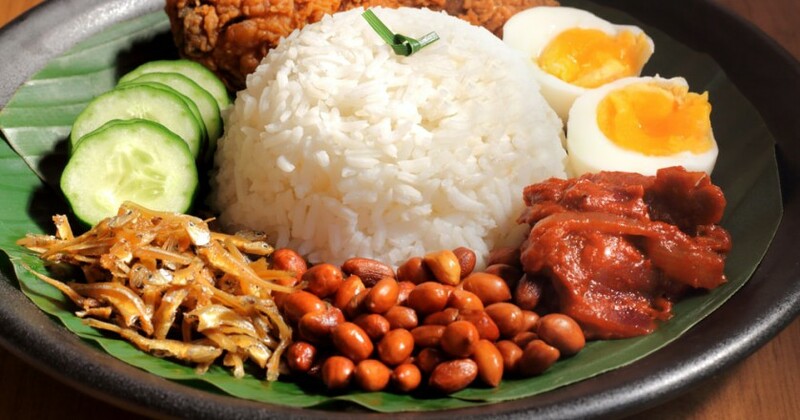 Let us be your perfect host and show you the best that Malaysia has to offer. 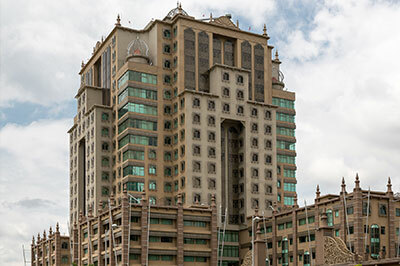 ITC welcomes you – Muslims and non-Muslims alike – to experience the unique splendours of Islamic tourism in Malaysia. 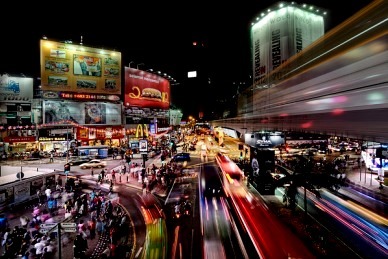 There is no better time to see, feel and experience Malaysia than now!